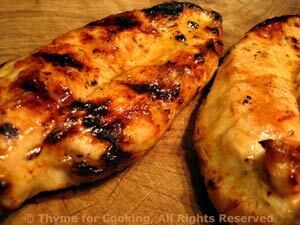 Thyme for Cooking Dinner tonight: Grilled, Marinated Chicken Breasts. This is my oldest and most frequently used marinade; slight modifications for beef and pork. 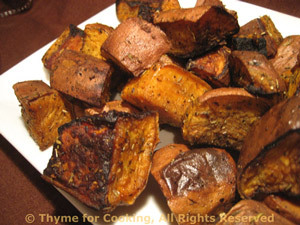 It's easy and made from the pantry. 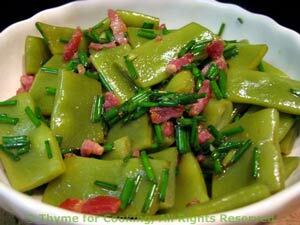 If you can find the flat, Italian Romano beans for this, try them.